Don’t let the title fool you. 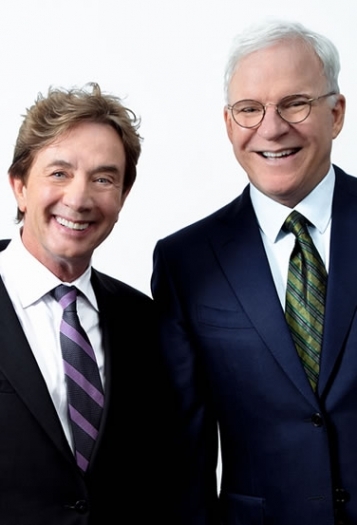 This special event starring two beloved comedians is one you’ll always remember. A variety show with more than a hint of vaudeville — featuring singing, dancing, banjoing and non-stop jokes — these longtime friends deliver an unforgettable performance. There’s no better way to cap your Naples International Film Festival experience than by attending the Closing Night Awards Ceremony. 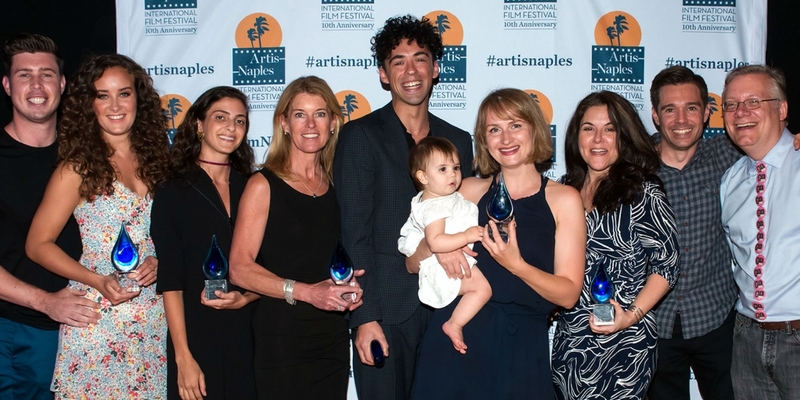 Enjoy food, fun, film and a chance to celebrate the very best work NIFF brought to Naples this year. This Naples International Film Festival event is generously sponsored by Richard Lublin.